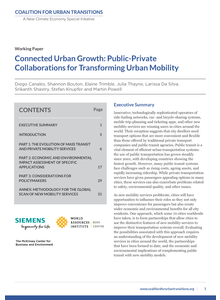 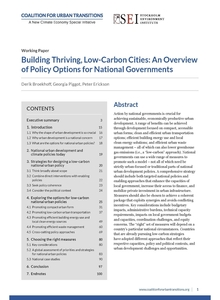 A major global initiative to support national governments to accelerate economic development and tackle dangerous climate change by transforming cities. 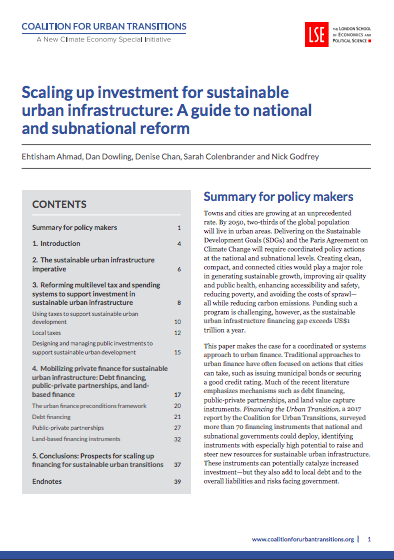 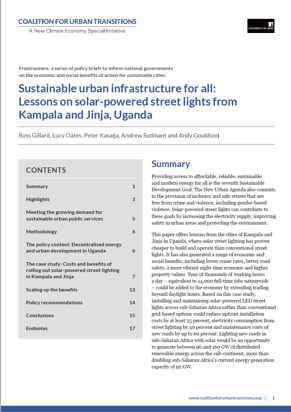 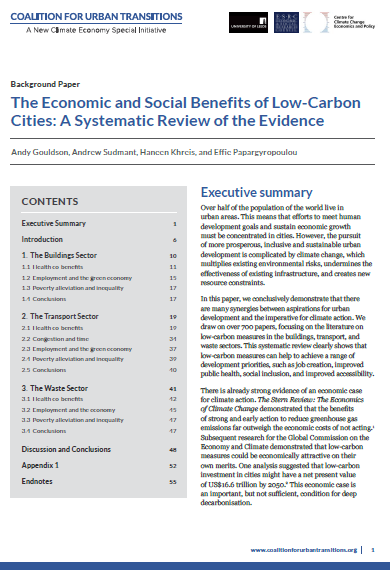 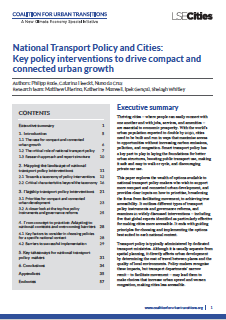 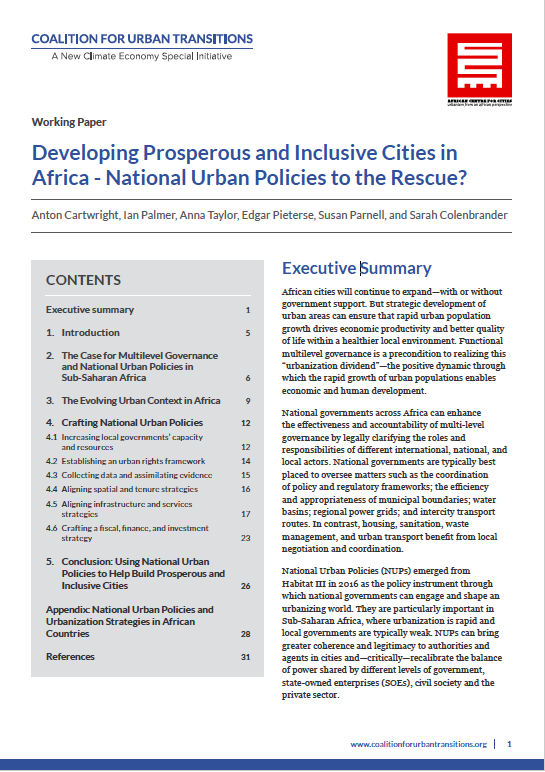 Please join us in Washington DC on 12th April for the launch of a major new publication 'Scaling up investment for sustainable urban infrastructure: A guide to national and sub-national reform' co-authored by the London School of Economics and the Coalition for Urban Transitions. 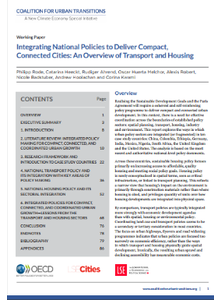 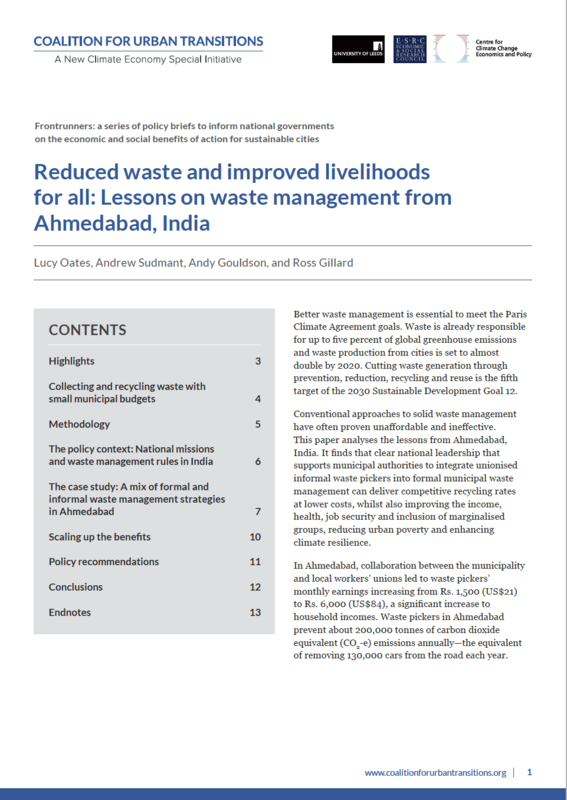 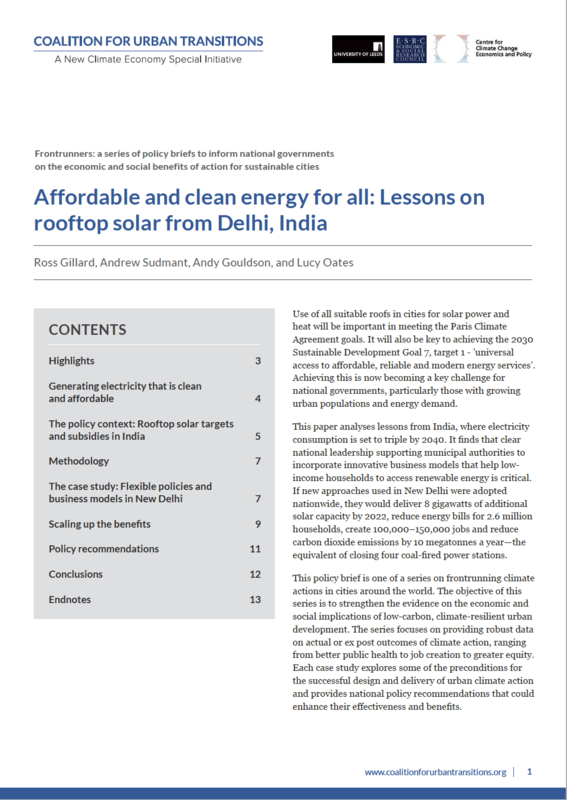 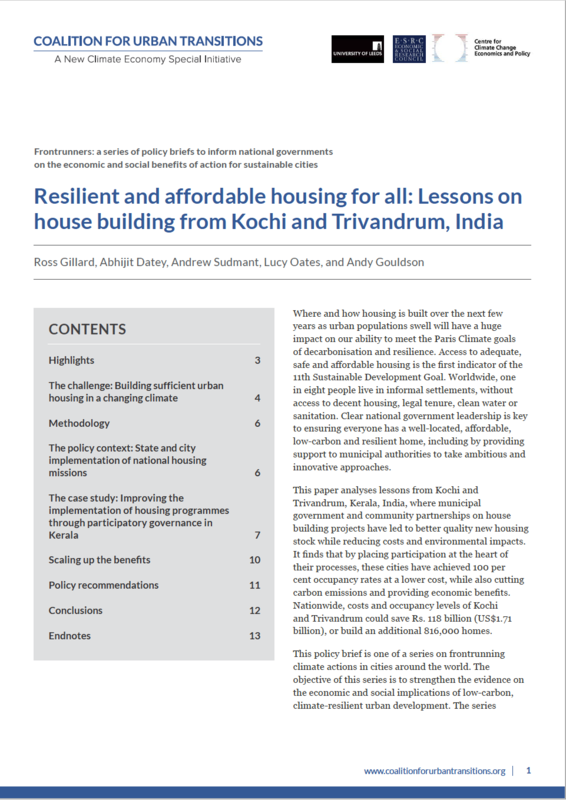 Three new policy papers assesses pioneering local projects on rooftop solar, solid waste management and housing construction in New Delhi, Ahmedabad, Kochi and Trivandrum, India.